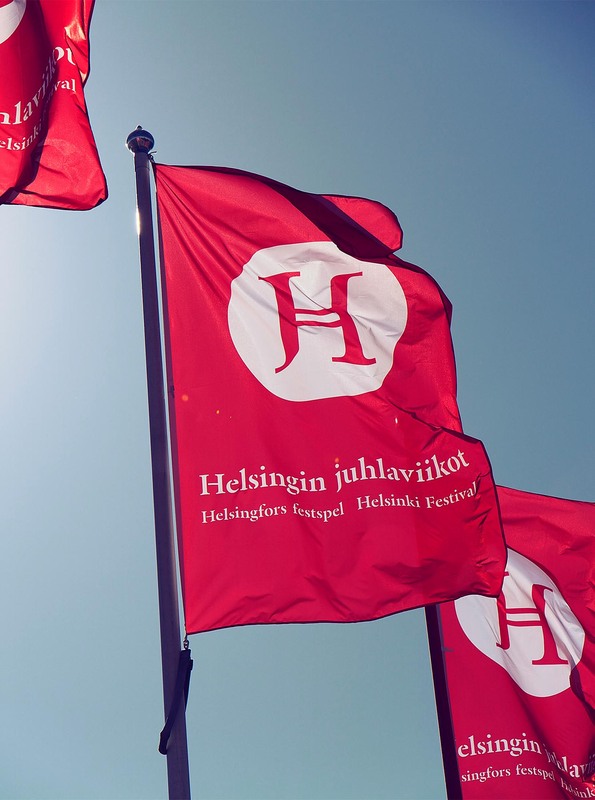 Having renewed their brand strategy, the City of Helsinki had an ambitious plan to create a service model that would translate into a coherent customer experience. The city was faced with two key challenges. Firstly, to turn the Helsinki brand promise into a consistent customer experience throughout the different city sectors, and secondly, to create a customer service manual that could help establish a common customer service model. The model and the manual were first piloted at Helsinki Art Museum (HAM). The project was supported by the Six City Strategy, an EU-funded partnership programme in the six largest cities in Finland for open and smart services. HAM’s competitors aren’t just other museums but also various actors in the culture and leisure sector. 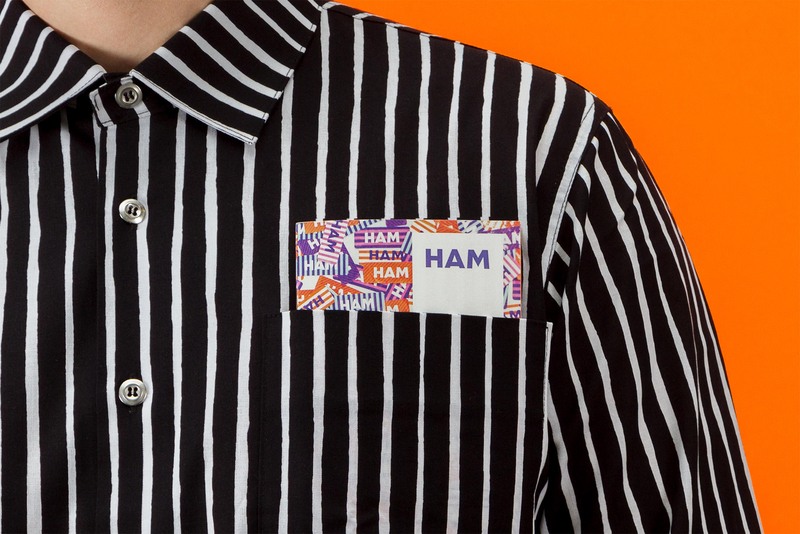 For HAM, having a genuine and inspirational customer service is the key point of differentiation and driver of growth. 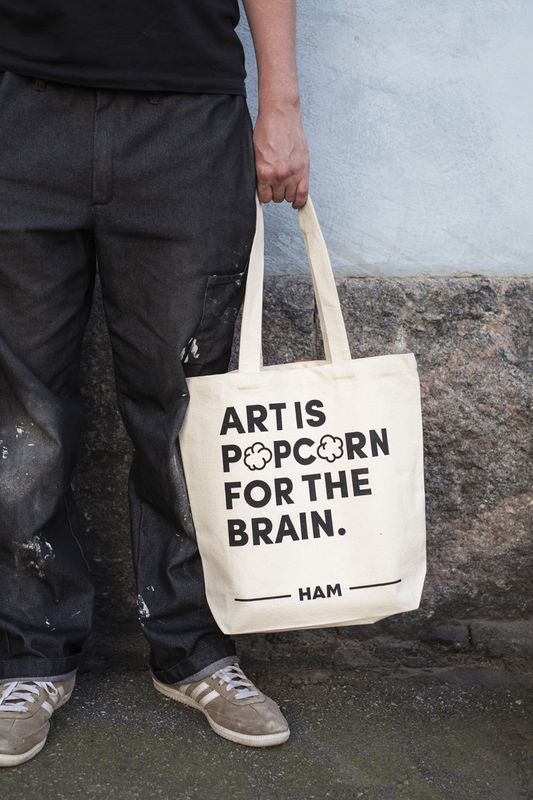 Our objective was to get everyone on board with HAM’s positioning as an inspiring museum. Kuudes facilitated workshops for HAM’s customer service personnel in order to crystallise their customer service concept and experience path. The work was closely based on the organisation’s mission, strategy and visual guidelines. 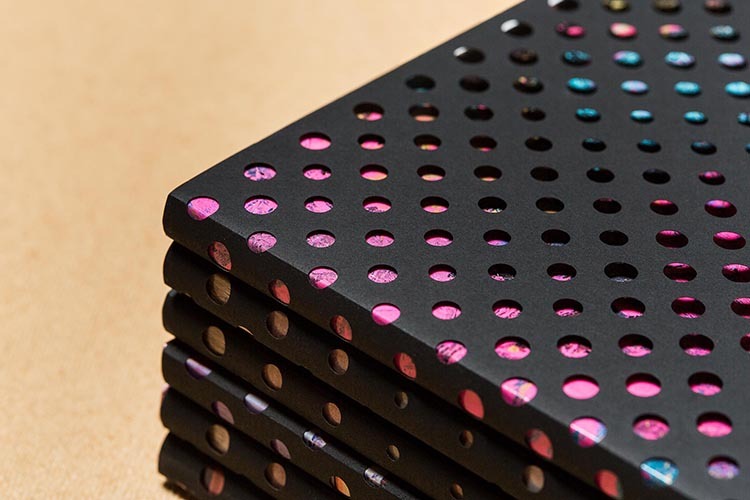 The customer service manual was set out to encapsulate the information into a simple yet visually inviting form. 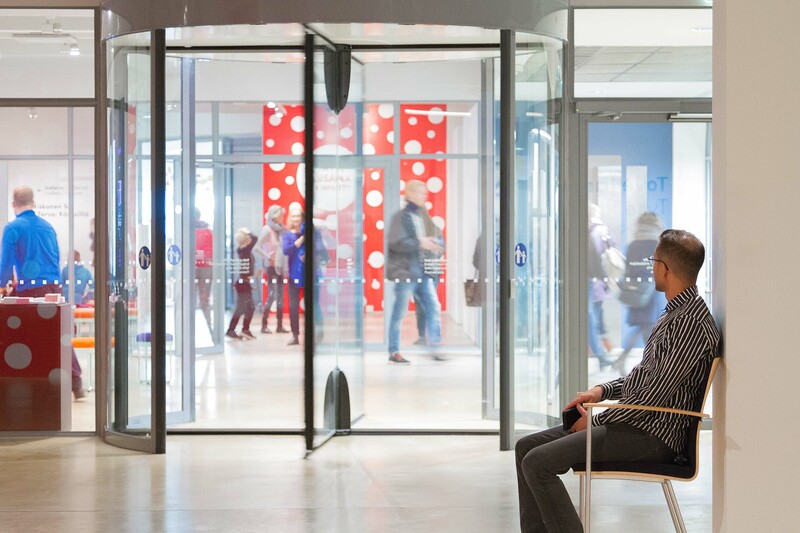 It’s not merely about the exhibition – a successful museum experience requires sound customer service. Investing in an excellent employee experience and a coherent employee orientation will result in satisfied customers met with self-assurance and delight. 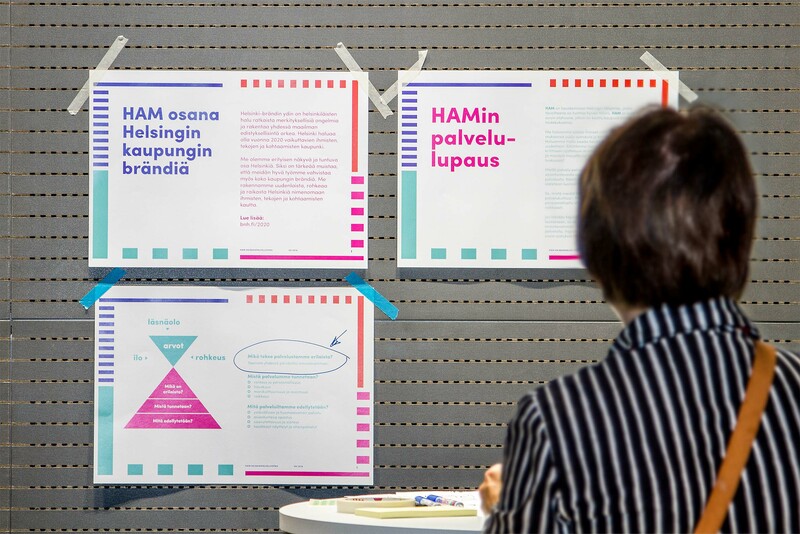 The project resulted in four distinct outcomes: a handbook, pocket guide and posters for HAM, as well as a scalable model for the City of Helsinki. A comprehensive guide for training new employees. A handy pocket-sized guide, including space for employees’ own notes. Communication material to signal the core content of the guide backstage. A system that all other city sectors can use to create their own customer service guides. What are the most typical problems encountered in customer service situations and how can we survive them? What are the common rules readily communicated to customers? How can we stay silently present? The model of the Service Guide designed in the project consists of the following service culture sub-areas. During the test workshops, the model proved to be well suited for other sectors of the City of Helsinki. 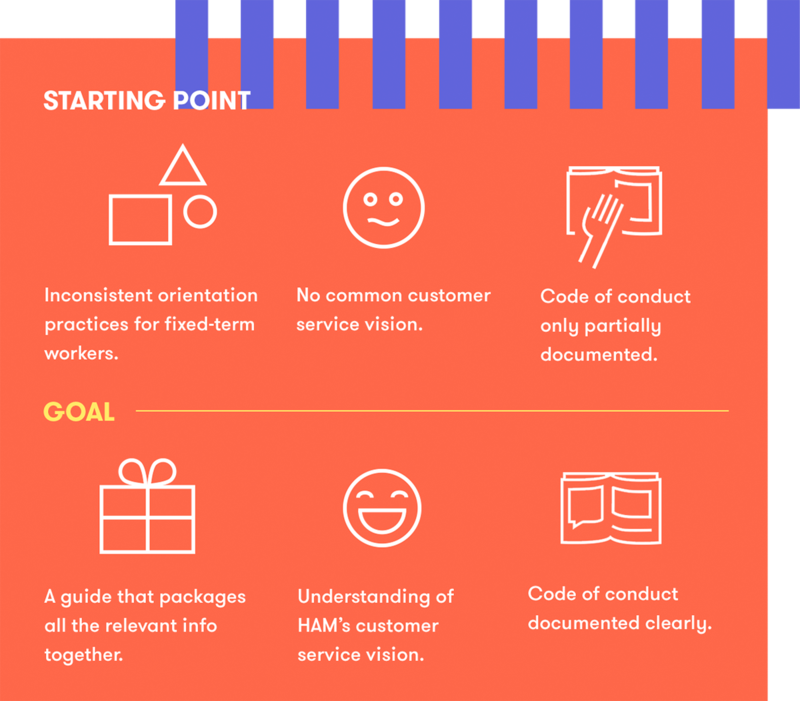 Introduced in early 2017, and initially being only a guide to the introduction of new customer service providers, it proved to be so popular that the guide was distributed to all HAM employees. It is used as a tool in supervisory work and for developing guidelines.